I totally adore Port Townsend. What a beautiful, serene and friendly place. Don and I are finding ourselves there more and more on the weekend. I found Abby on Tyler St. Her playful style caught my eye from down the street. 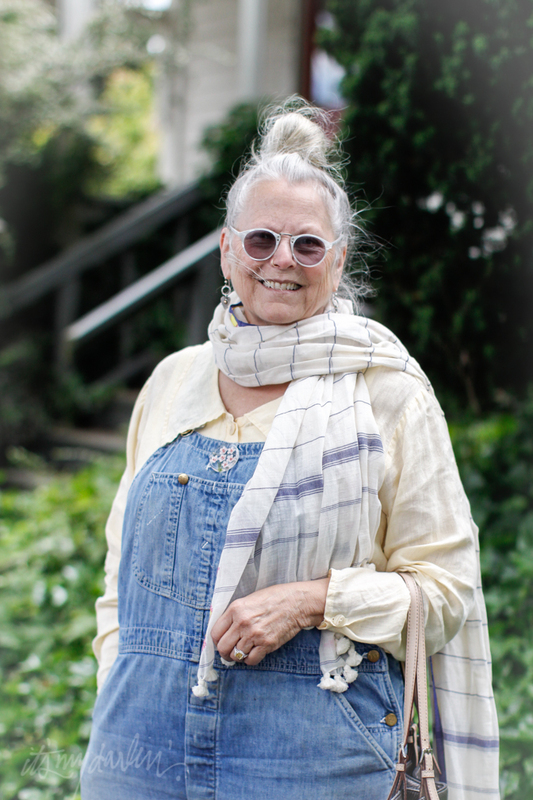 She is an artist in Port Townsend and, just like everyone I've talked to in the town, she loves living there.